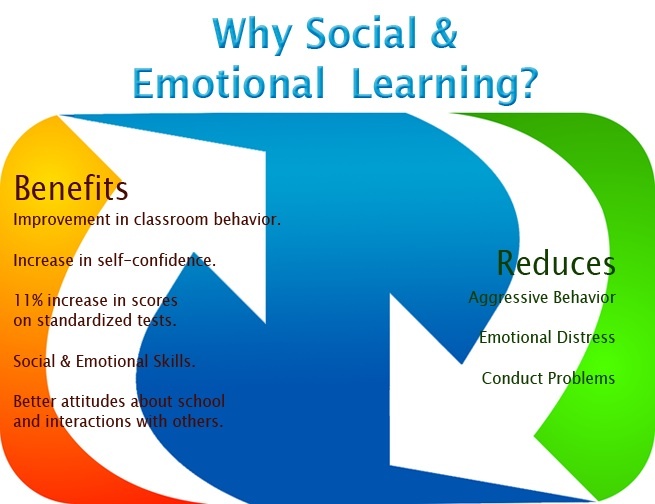 School Counselors at each campus have curriculum that can be used by any staff member to teach Social Emotional Learning skills in classrooms. All curriculum chosen is evidence-based and is listed on the What Works Clearinghouse [external link]. Second Step [external link] – available to all staff to teach, but generally about four lessons are taught by the counselor in all classrooms during the first quarter of each school year. Elementary campuses also have Bullying Prevention curriculum. Second Step [external link] – available to all staff to teach, but generally Counselors teach selected lessons during Enhancement periods. Too Good for Drugs and Too Good for Violence – [external link] selected lessons can be used to supplement Second Step. Too Good for Drugs [external link]– selected lessons can be used as part of the comprehensive guidance model, and are generally delivered through Advisory periods.